The High Court of Kerala, in a recent judgment, has slammed a government circular that banned women from working in liquor shops. The court was considering the pleas of various petitioners, who had approached the court impugning the said directive. The petitioners were shortlisted to the post of peon/helper in Kerala State Beverage Corporation Ltd. They were selected after the due process, and were included in the rank list thereto. However, they were denied appointment by virtue of a purported government circular issued in this regard. It was stated that as per clause 37 of Rule 7 contained in Chapter VI of Kerala Abkari Shops Disposal Rules,2002 and License Condition No:36 of Foreign Liquor rules: ‘No woman shall be employed in any capacity in a toddy or foreign liquor shops’. The petitioners were, thus, denied appointment to the posts, despite availability of vacancies as per their turn. The court after considering the entire gamut of the issue, also relying on numerous decisions, was of the considered opinion that above restriction was unreasonable and discriminatory. The court, speaking through Justice Anu Sivaraman, observed that banning women from working in foreign liquor shops was unsustainable and violated constitutional provisions of equality and safeguard from discrimination in matters of public employment. 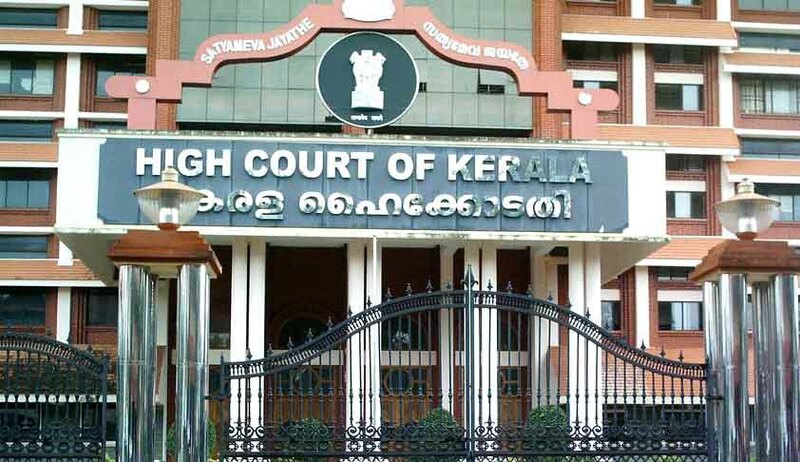 The court, thereafter, directed the Public Service Commission to issue Advise memo to the petitioners to the post of peon/helper in the Kerala State Beverage Corporation Ltd within two weeks. The court further directed that in case no vacancies were available, the petitioners be accommodated to supernumerary vacancies and adjusted against the next arising vacancies.